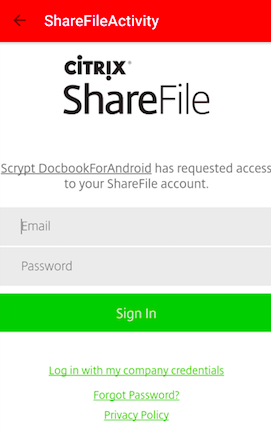 Under Sharefile Service, to the right of Authentication, tap the empty box. 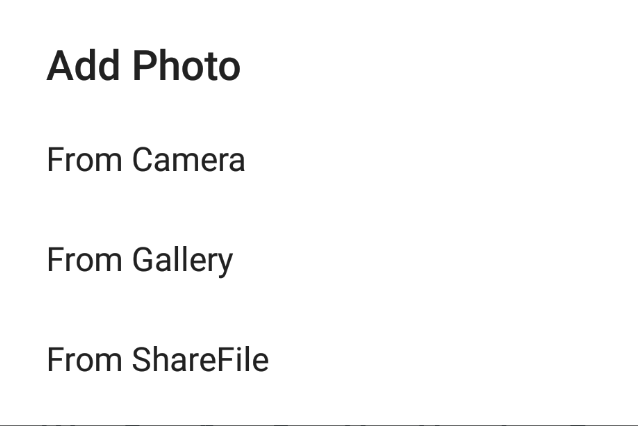 Once logged into the app, open the menu to the left and visit the Messages tab. Choose a recipient from the list provided.